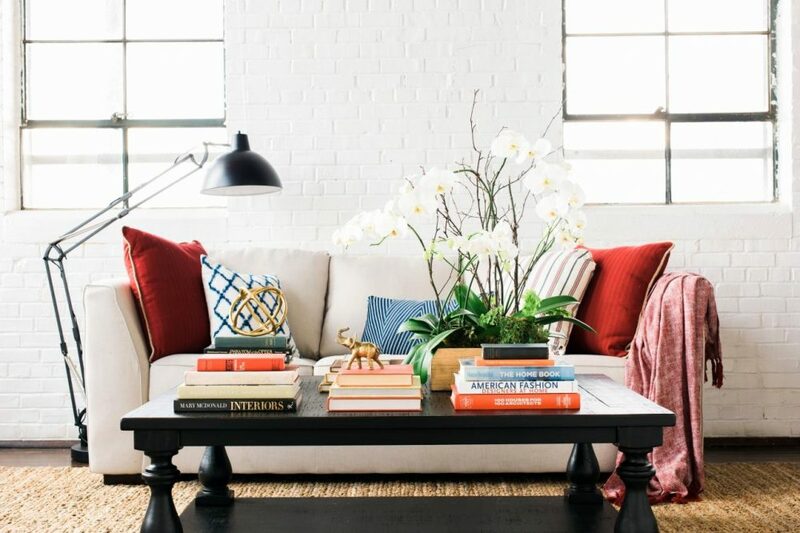 Coffee table books are sophisticated and beautiful pieces of art to be displayed in your dining or living room. When you’re having guests over, you know you’re going to spend a little time in the kitchen fussing while your guests sit in the living room with their cocktails. A beautiful coffee table book gives them something to do while you’re absent. And when you have a quiet moment to yourself, these books are a joy to pore over again and again. Here are the 10 best coffee table books of all time. Ansel Adams is one of the most popular photographers of all time, known for his breathtaking black-and-white landscapes of American locales like Yosemite. 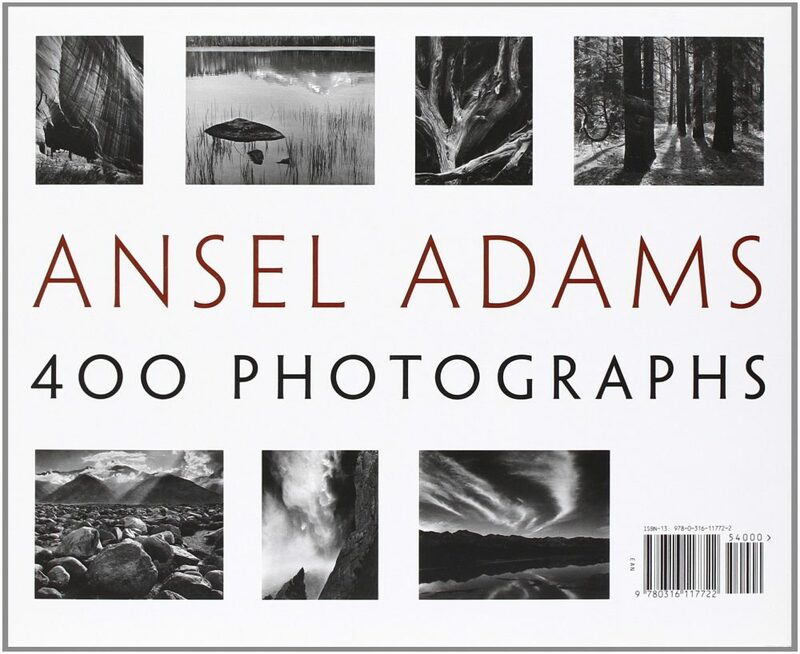 Ansel Adams: 400 Photographs is the largest compilation of his work ever put together in a single volume. It includes essays on some of the images, as well as information about his life. Annie Leibowitz has photographed some of the world’s most influential people. Her distinctive style and unique ability to capture the soul of her subjects has earned her a place among the top photographers of her generation. Annie Leibovitz Portraits 2005-2016 is a beautiful collection of her work over the past decade. 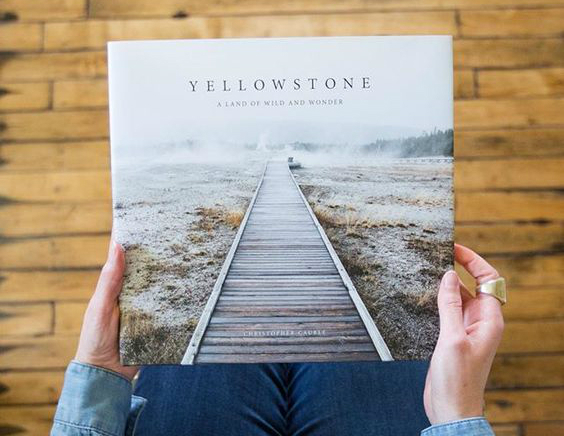 Yellowstone by Christopher Cauble is a collection of pictures taken in – you guessed it – Yellowstone National Park. Cauble’s style of photography has a unique way of making you feel like you’re IN the landscape, not just looking at a picture of it. Planet Earth by Alastair Fothergill is the companion book to the beautiful 2006 nature documentary of the same name. It contains over 400 gorgeous pictures of animals and scenery that will take your breath away. 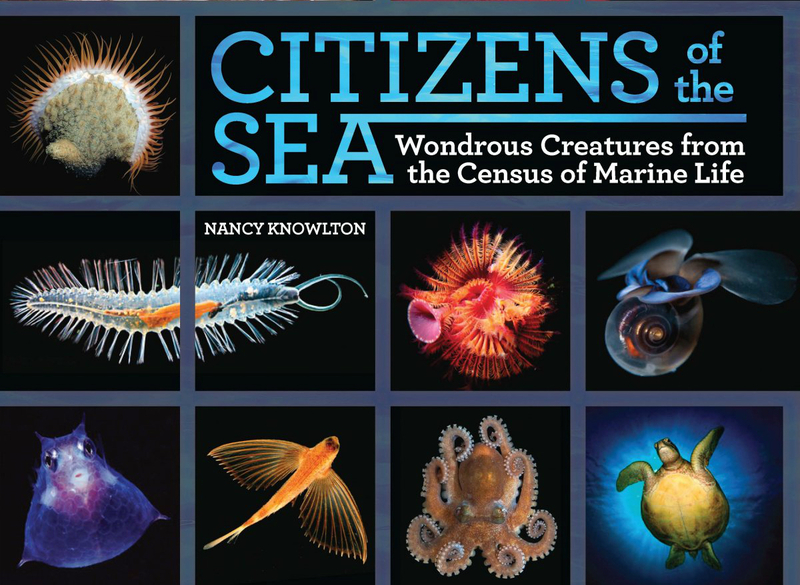 National Geographic’s Citizens of the Sea by Nancy Knowlton is a collection of photos of the aquatic universe, including many creatures you’ve never even heard of. It includes interesting facts about marine life and some of the risks faced by sea creatures as a result of pollution and other human factors. The Louvre: All the Paintings by Vincent Pomarede is exactly what it sounds like. All the paintings from The Louvre, compiled in a beautiful coffee table book. It’s much cheaper than a trip to Paris, and you can visit these paintings any time. Andy Warhol: The Complete Commissioned Posters, 1964-1987 by Paul Marechal is a complete collection of Warhol’s original posters over a period of nearly 20 years. It begins with an introductory essay on the history of poster art including comparisons between Warhol and Henri de Toulouse-Lautrec, and contains information about the artist and the works. In this era of digital music, the album cover is a lost art form. Barry Miles, Grant Scott and Johnny Morgan put together a team of 50 musicians, producers, designers and record company executives to compile the 275 greatest album covers of all time, and created the aptly named coffee table book called The Greatest Album Covers of All Time. The covers are arranged chronologically and date all the way back to 1956. 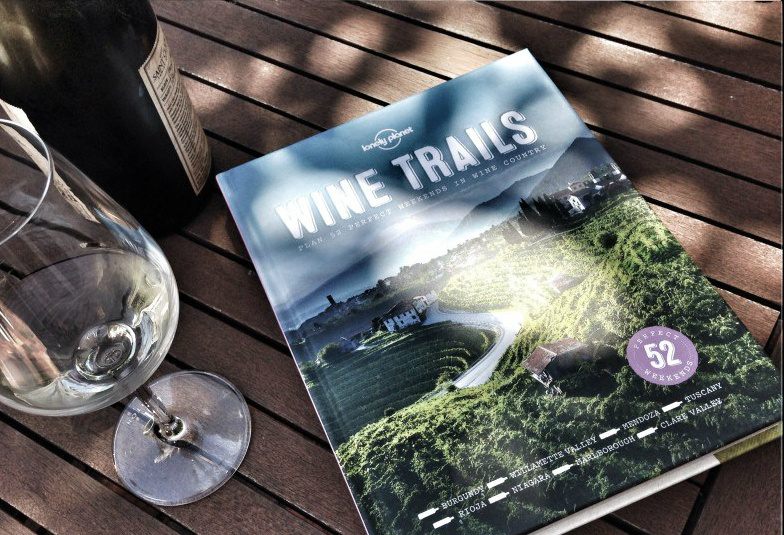 Lonely Planet’s Wine Trails: 52 Weekends in Wine Country is a beautiful book which can be enjoyed even by your non-wine-snob friends. The photography is beautiful, and the book also has lots of information that can help you plan your next vacation, or just give you fodder for your next daydream. Golf Courses: Fairways of the World by Sir Michael Bonallack, Steve Smyers and David Cannon is a compilation of photographs of some of the world’s most beautiful golf courses. Anyone who plays golf would certainly enjoy perusing this collection, which includes narrative about the courses and begins with a foreword written by professional golfer Ernie Els. Even non-golfers will find the photos breathtaking. 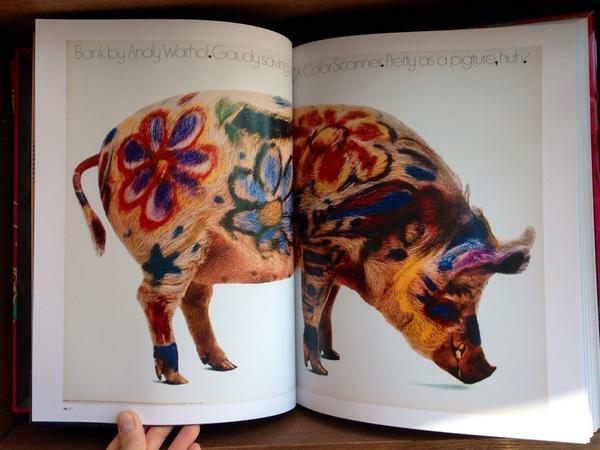 No matter what your interests, there is a coffee table book out there for you. Happy shopping!